Yet another Christian church was destroyed by Muslims in Ethiopia—this time by local authorities. Heaven’s Light Church, which served some 100 evangelical Christians, was demolished last November 28. The church had stood and functioned in the Muslim-majority city of Harar for five years. We are Coptic Solidarity, dedicated to advocating equal citizenship for the Coptic Christians of Egypt and minorities in the Middle East. Copts are over 10 million strong and loyal citizens of Egypt for over two millennia. 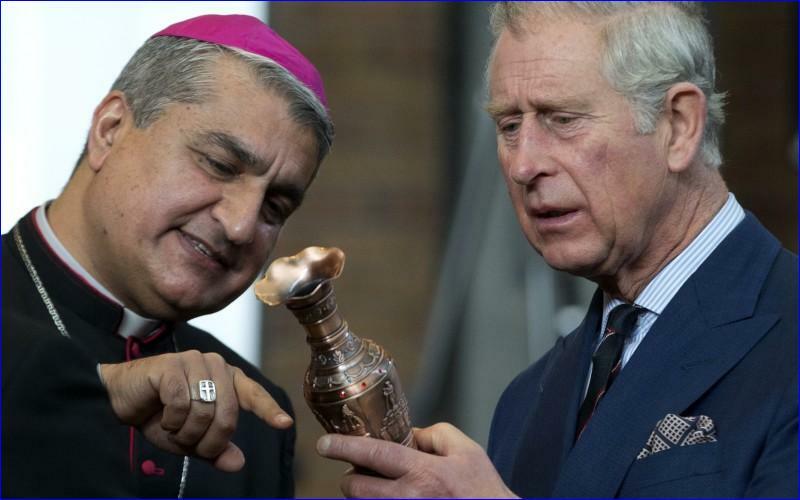 Over the last couple of years the Prince of Wales has repeatedly spoken up for the plight of Christians facing persecution in the Middle East, and more recently his efforts have stepped up a gear. The first Egyptian citizen to attempt to change his legal religious identity from Muslim to Christian, Mohammed Hegazy, has been in jail for a year now, awaiting a verdict on separate misdemeanor charges, due on Dec. 28. 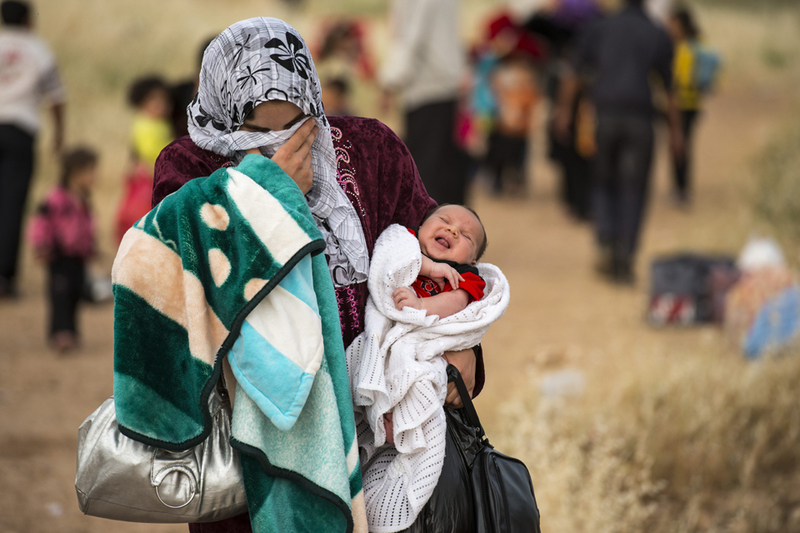 Pope Francis has sent a message of support to Christians suffering persecution in the Middle East.